PGDM(AICTE Approved) lays special stress on developing skills and competencies through exposure to real business situations in the form of case studies.  MBA programme is more application oriented and gives practical exposure to the students along with the classroom theoretical and practical knowledge of business & industry. It aims at developing a student’s intellectual ability, executive personality and managerial skills through an appropriate blending of Business and General education. A Bachelor of Education (B.Ed.) is an undergraduate professional degree course of 2-year duration which prepares students to become professional and trained teachers at shools.